Welcome to the Community Sustainability Engagement Evaluation Toolbox ("the toolbox"). You are one of over 820,000 visitors to visit and use the toolbox. We hope you find the information and tools useful. The toolbox aims to provide a one-stop-site for the evaluation of community sustainability engagement projects that aim to change household behaviours. 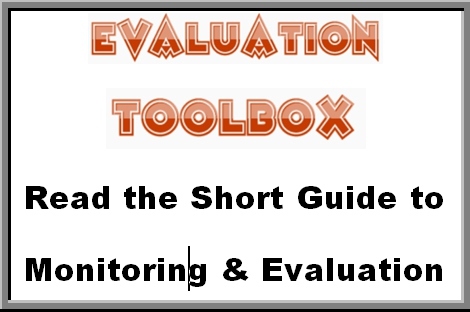 How to plan a monitoring and evaluation system? How to present evaluation results? What is new in the toolbox? Work is being planned to upgrade the Evaluaiton Toolbox! We need your donation to fund the upgrade. 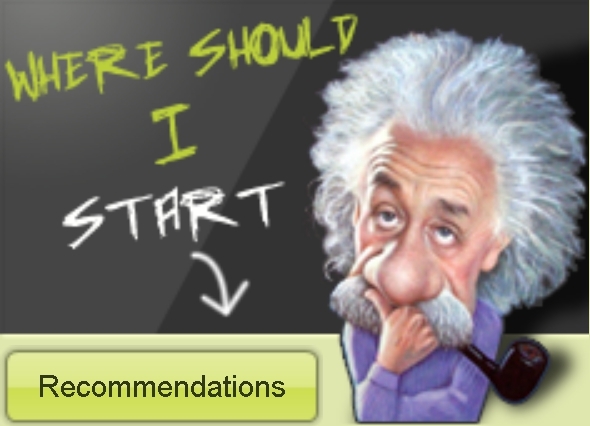 We need to review and update all the site contents to ensure it is relevant and current for you. We also need to migrate to a reliable and faster web server and update our content management system. Please make a donation to support the upgrade. Updated resources to learn about using the Logical Framework Approach to improve project design and key findings from the impact evaluation. Internationalisation of the toolbox content has been added to allow people from different language backgrounds to read the content on the toolbox. Look for the international flag symbols below the “Home” menu. Link to new resource to help evaluate Education for Sustainability programs added. to gain a high level overview of the toolbox contents. The resource is aimed at local government and community organisation staff who are required to undertake evaluation of projects, but who may have limited experience in evaluation theory and practice.